The L drill does not require more than one athlete. 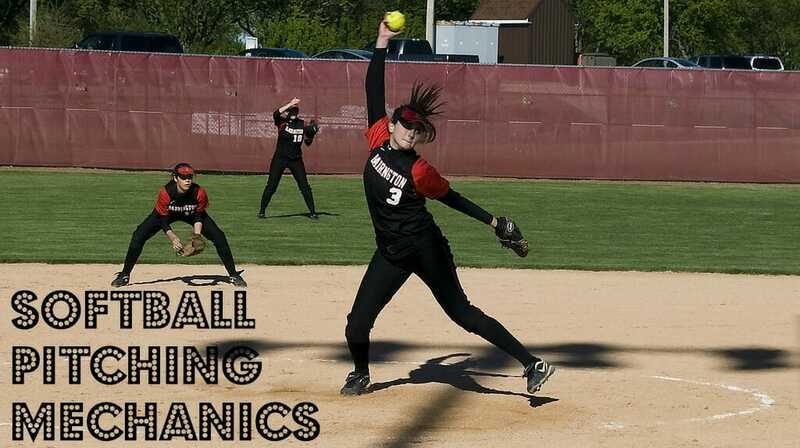 If you have a parent – or even a net – that your pitchers can throw to, this is a great softball pitching drill to include in your softball practice plan. This version of the L drill is performed from the knee. Pitchers begin with their glove-side foot up with their arms and body in an L position. Their throwing hand shouuld be directly above their head with the glove straight ahead of them. You are working from the shoulder down. Through the pitching motion, you are trying to achieve a whipping motion. The further you move from your body, the more accelerated movement should exist in your body parts, beginning with the shoulder, down through the elbow to the wrist, and ending with the fingertips. At release, your fingertips should be the fastest-moving part of your body. 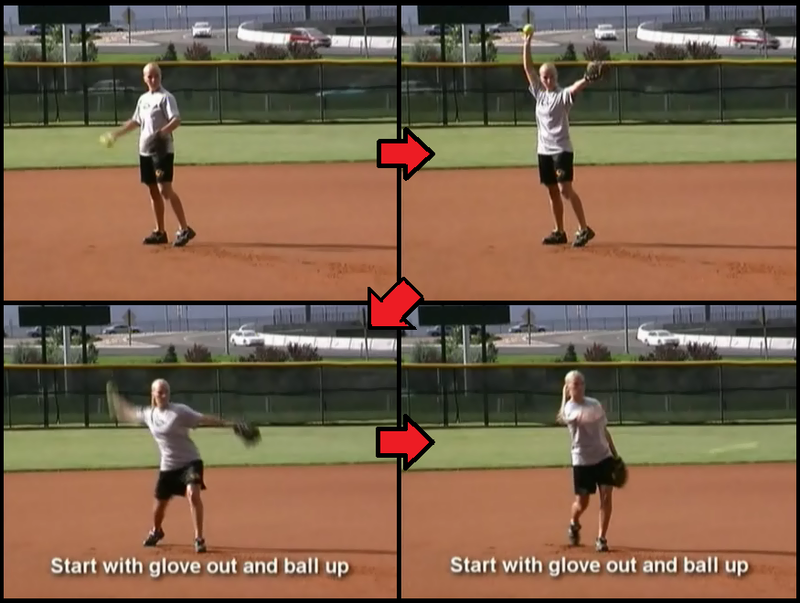 This softball pitching drill should be performed for three to five minutes and 25-35 repetitions. In this version of the L Drill, you are standing and focusing on incorporating more of the weight shift and flow through the pitching motion. Your pitcher should start in that L position with the glove out and the ball up. 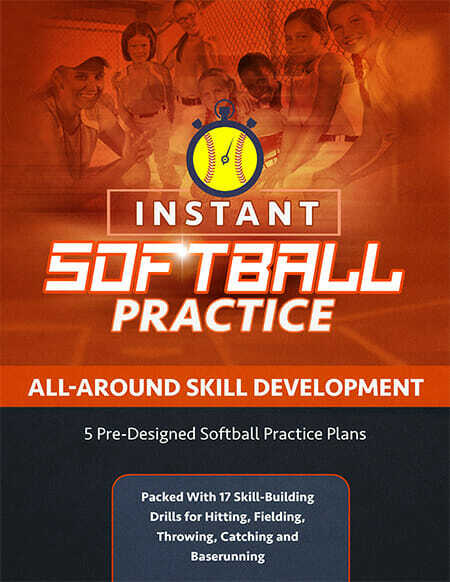 The start position cues for this softball drill are glove out, ball up, feet slightly wider than shoulder-width. They should take a small stride forward as they drive off with the back leg and finish in that closed door position. The key here is alignment and mechanics. Like most all of these drills, it can be performed alone with a friend, a parent, or coach, or even against a wall. 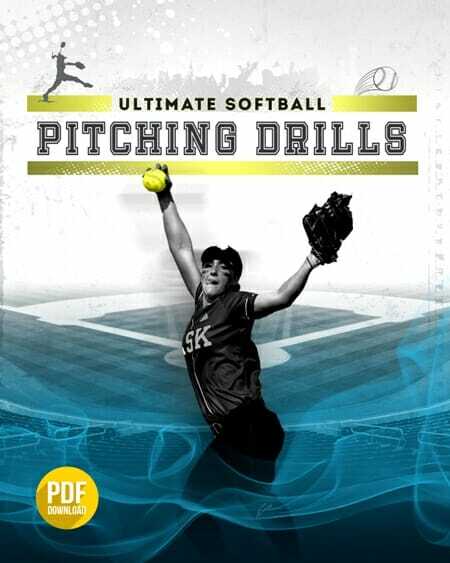 This drill can be performed for three to five minutes or 25-35 reps.
2 replies to "“L Drill” for Softball Pitching"
I’d appreciate receiving information of all sorts through my Email. I live in Mexico City. I am a fan of “fast pitch softball”. 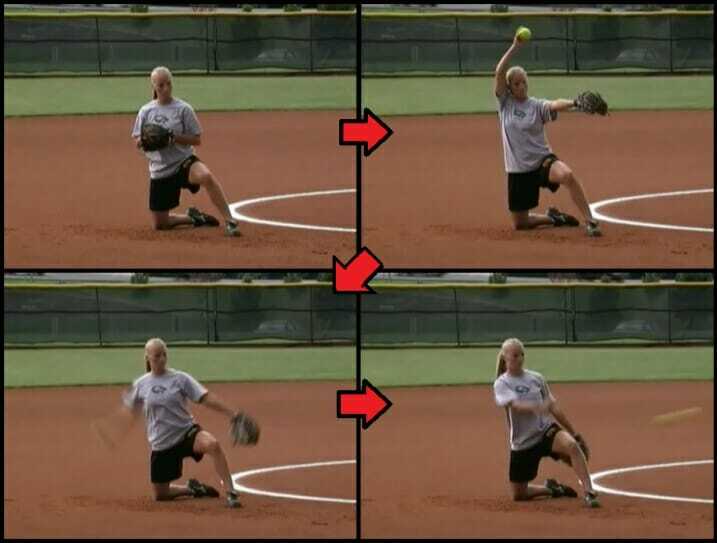 i was fortunate enough to watch a women,s fast pitch tournament last week-end , and i saw a a pitcher in warm ups pitching l drill from the knee . yes the tournament was awesome ….